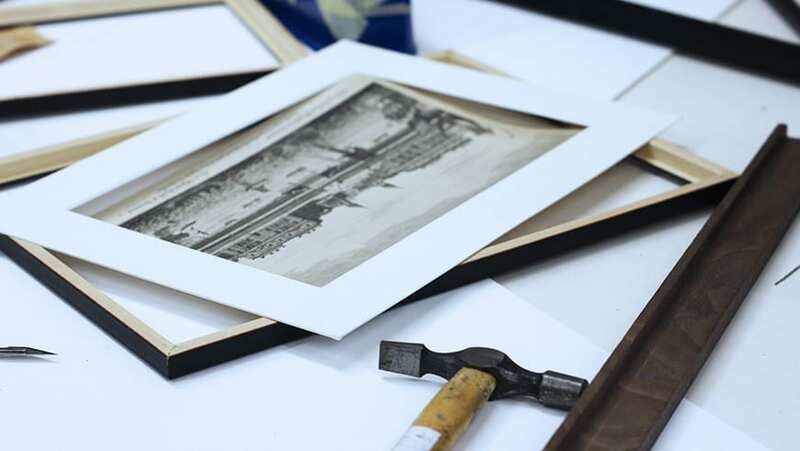 What is it that you want framed? What’s its purpose – preservation / display? Where do you plan to display it? How else can I order?